You make a donation--any donation--to a place called Gigi's Playhouse in Layton, Utah, and I'll mail you a copy of this 50 page middle grade book. I'll autograph it for whomever you like, and send it to you free. When you read the book, you'll understand why. Here's the link to Gigi's Playhouse. There is a big blue DONATE button on the top right. Then come back to my contact page and send me an email with your address and the person/name you'd like me to sign the book for. 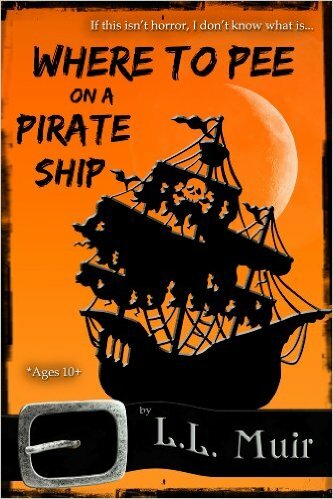 Easy-peasy, and the book is fun for the whole family, especially reluctant readers. Thanks for playing. You'll be glad you did!